Right, so let’s get started! 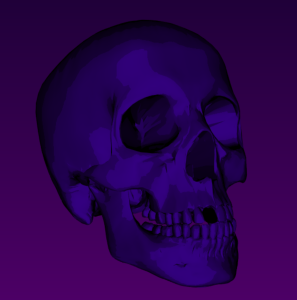 I’m using VTK version 6.3 built with the ‘old’ OpenGL backend and not the newer OpenGL2 one, in which custom shaders are handled in a different way. I’m using 64-bit Python 2.7 to go with this. 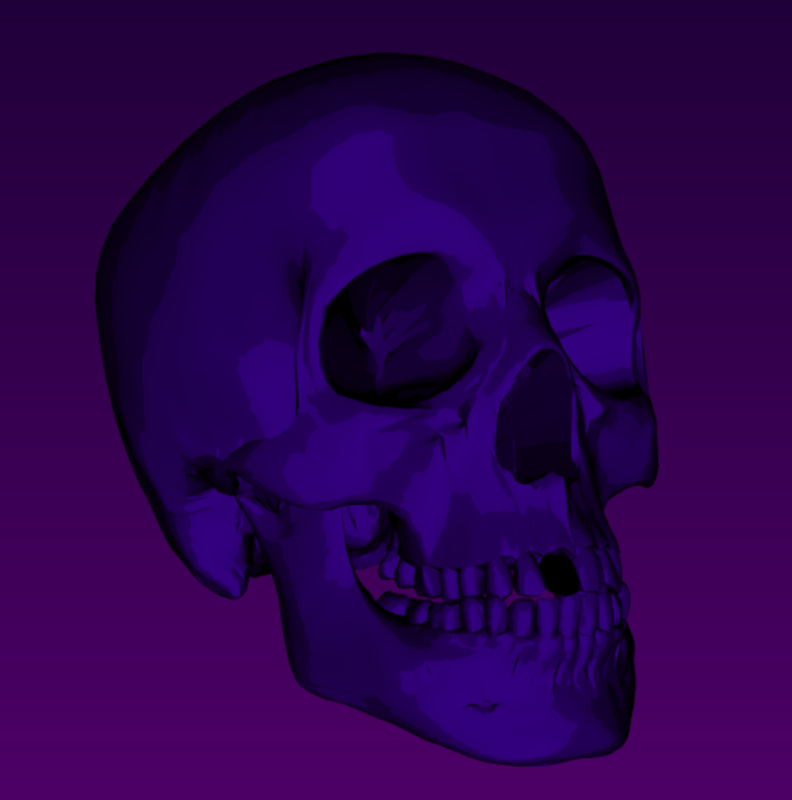 You can find the skull surface and code you need here: shaderfun. 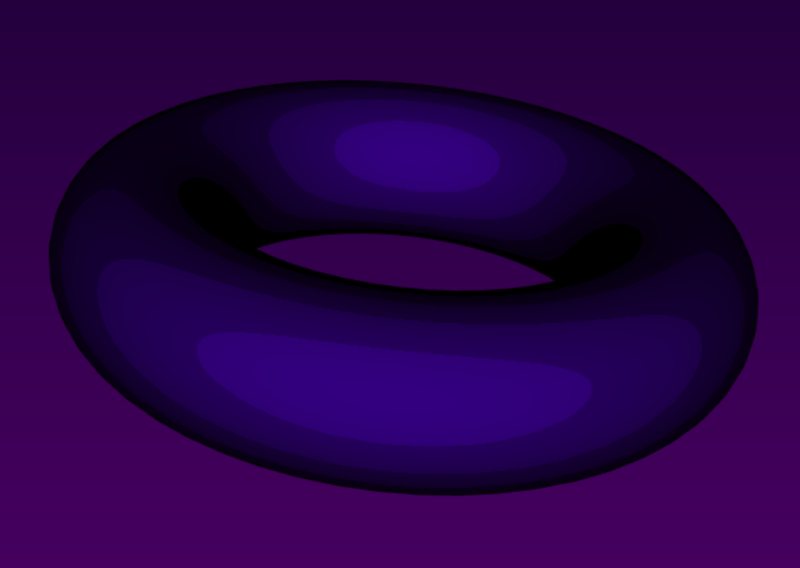 That’s it for my basic tutorial on how to use shaders in VTK. If people are interested, I could make a more elaborate tutorial on how to pass attributes, use textures, and scalar mesh properties in your VTK shaders 🙂 Hope this was helpful!